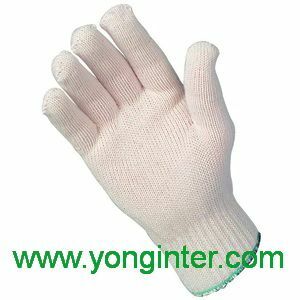 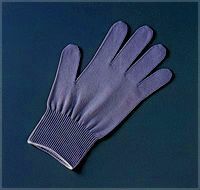 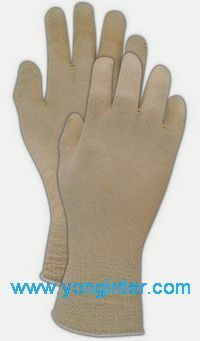 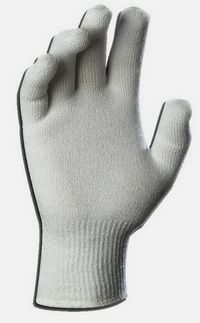 We offer an exclusive range of 100% knitted cotton,nylon gloves are known for their superior quality. 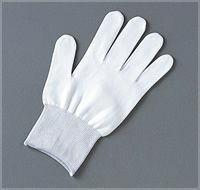 These are extremely light in weight, skin friendly and soft. 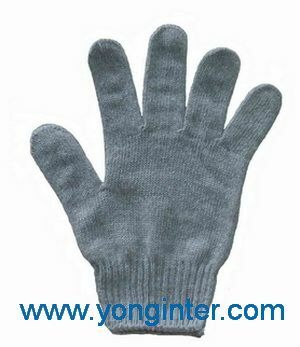 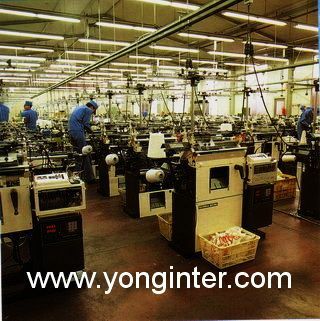 and blended Yarns as per users requirement of Gauge/weight per pair/and fit. and therefore they have double surface use. 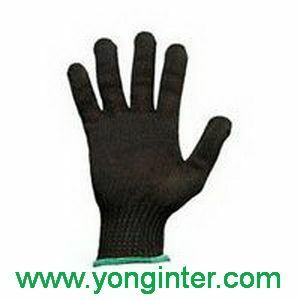 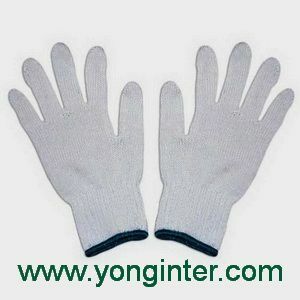 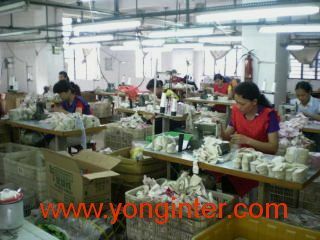 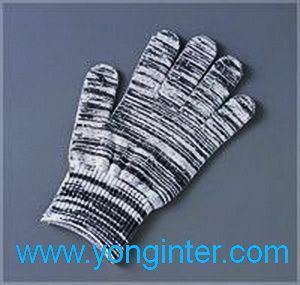 Applications:Safety Work,Industrial work,Household work,Farm work. 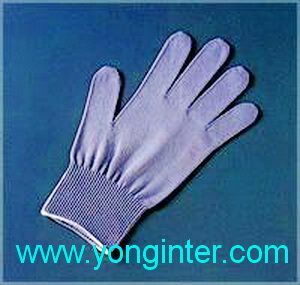 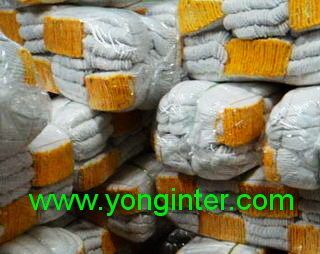 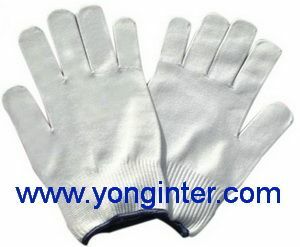 Attractive appearance, multiple application, good protection, excellent comfort. 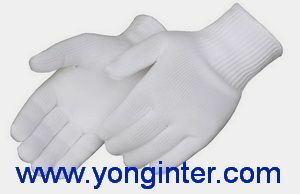 your requirements with a reasonable quotation.